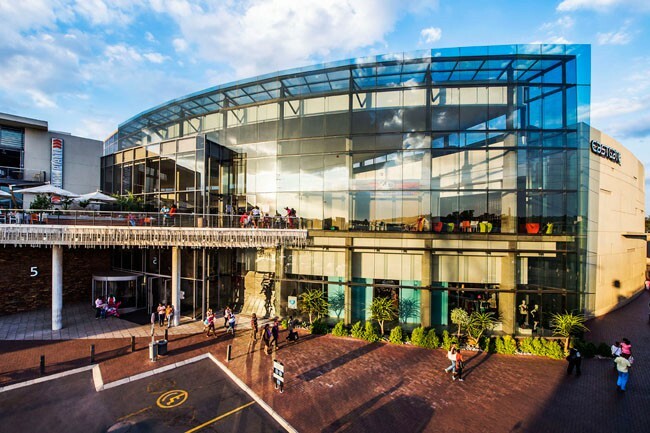 From department stores to top boutiques, restaurants, cinemas and a host of exclusive speciality stores, the Eastgate shopper is always experiencing something new. 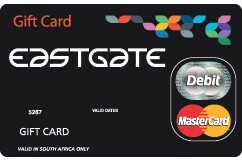 Eastgate is also one of the few shopping centres that offer free parking. 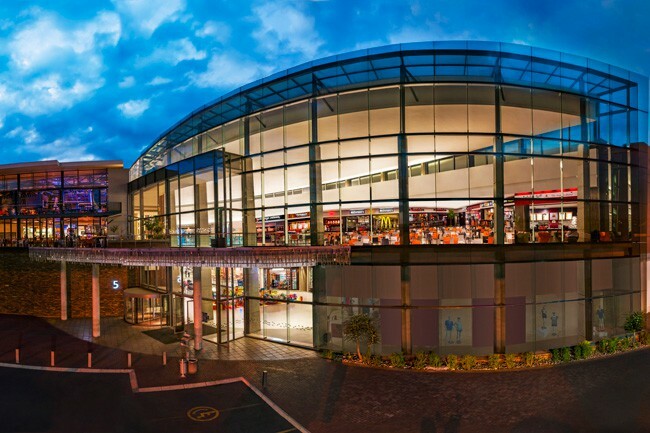 Known as one of the premier shopping destinations in South Africa, Eastgate is a unique family environment where parents and children alike are kept entertained with regular promotions, competitions & events. 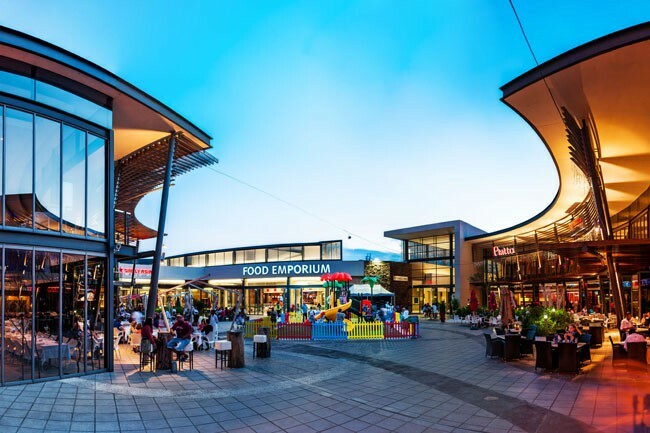 To make your shopping experience easier, you can also pick up a copy of our printed store directory at the Info Kiosk.